Ayurveda in GOA is a science of life, with allows curing different diseases, obtaining peace of mind and harmony. This medical system appeared in the state of Kerala, India. It is based on the knowledge of the leaders of the past, coming from ancient treatises, some 5000 years old. This Ayurvedic medicine is accepted all over the world. 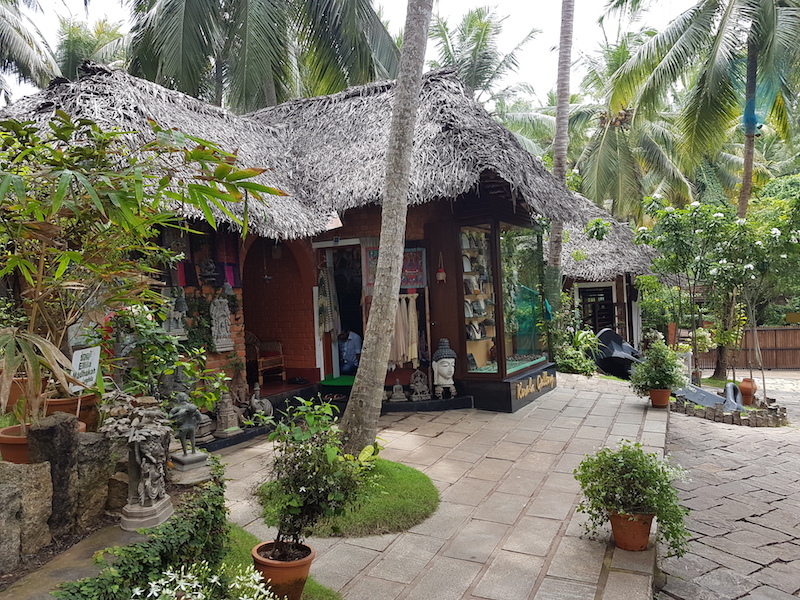 Ayurvedic centers are also available in Goa. 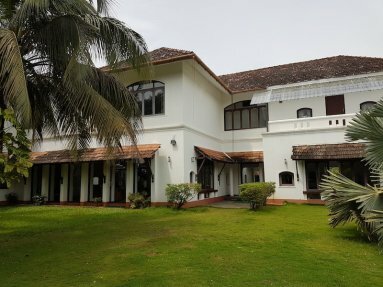 Ayurveda in Goa is a system of procedures, which allow healing diseases, which are considered incurable by modern medicine. In this system, prevention and healthy lifestyle play a substantial role. A person himself is in the focus, his or her natural conditions and reference points, by which means the harmony can be obtained. Ayurvedic procedures are based on restoring the balance of the 5 basic elements of the body. 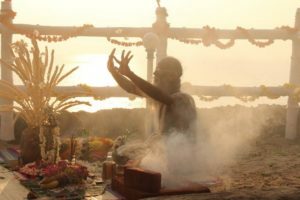 Because of the procedures system you can get rid of the excessive mahabhuta or vice a versa, receive elements that are missing. Prevention. Revitalization, purification and body strengthening program elements are chosen individually. Ayurveda in Goa takes place in specialized medical centers. A lot are based in prestigious hotels. The course minimum is 7 days. You can embark from USA and Europe at any time. Frequently a tourist chooses a period of June to September. This time of year offers good weather, it is warm enough, the air is free from dust and humidity is high. Such conditions are conducive for opening the pores, so procedures tend to be more effective. Help with the Indian visa. Ayurvedic treatment is available in USA and Europe too. 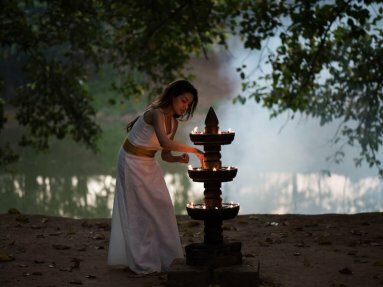 But in order to come into contact with the cradle of ancient Indian medicine and take advantage of all procedures the best choice is to buy a treatment course tour to India. Panchakarma.club staff will help you choose a medical center, book a flight from USA or Europe according to your convenience. It usually takes 4-10 days to issue a visa. Please contact us.